Police have questioned him previously. A former aide, Alexandre Djouhri, was arrested in London recently. Mr Sarkozy failed in a bid to return to power in 2012. In 2013 France opened an investigation into allegations that his campaign had benefited from illicit funds from Gaddafi. 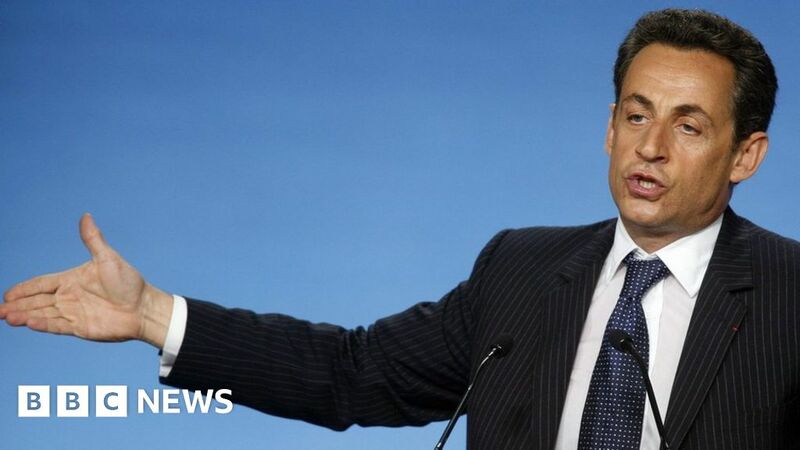 Mr Sarkozy has denied wrongdoing. The sources said one of Mr Sarkozy`s former ministers and a close ally, Brice Hortefeux, was also being questioned by police on Tuesday. The allegations came from a French-Lebanese businessman, Ziad Takieddine, and some former Gaddafi regime officials.